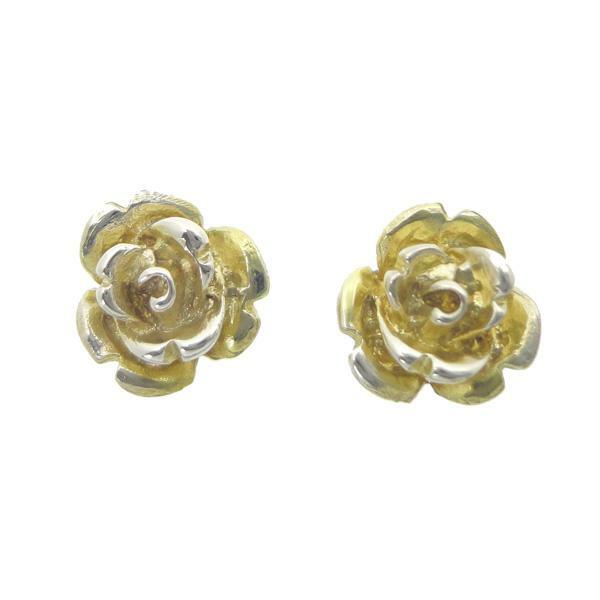 Roses and floral prints are always fashionable, even in the heart of winter they lift the spirit. 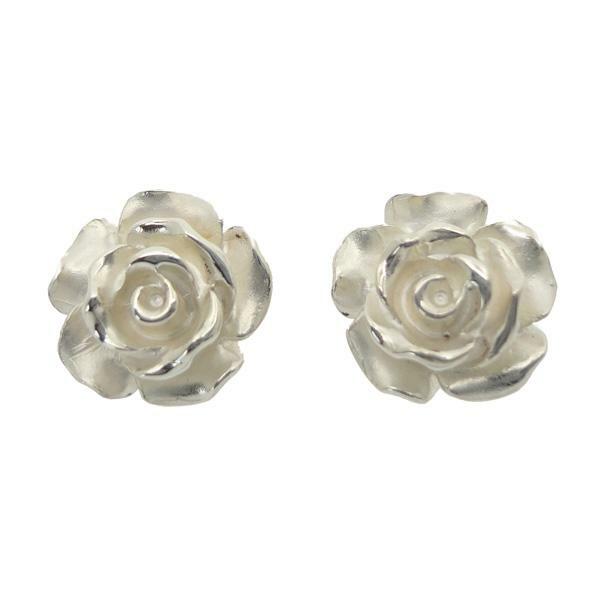 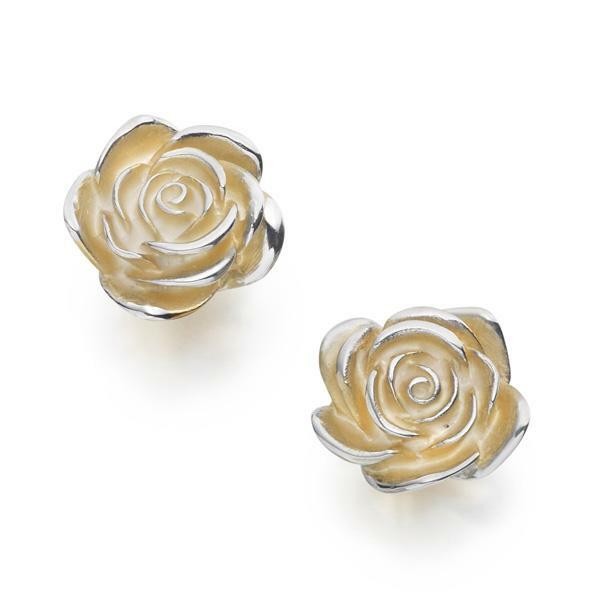 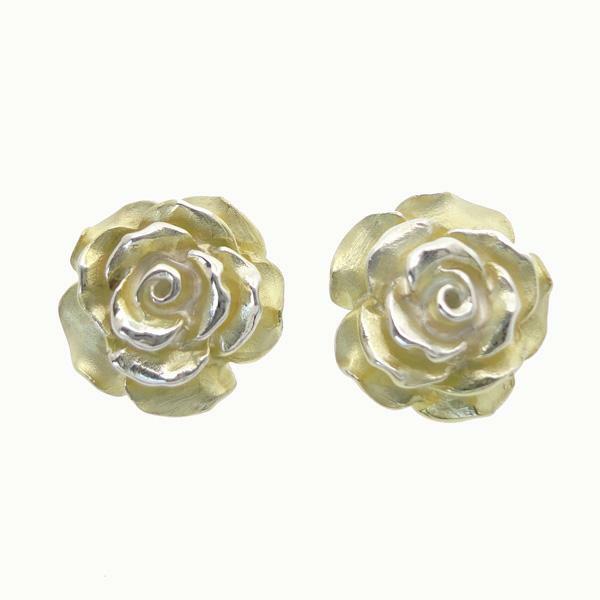 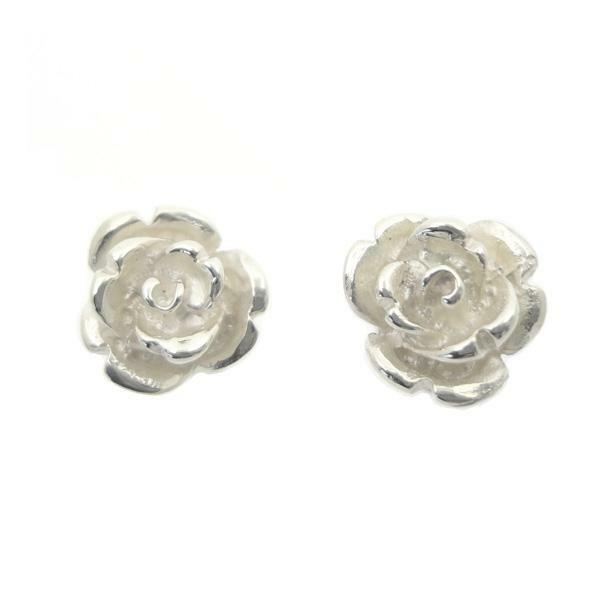 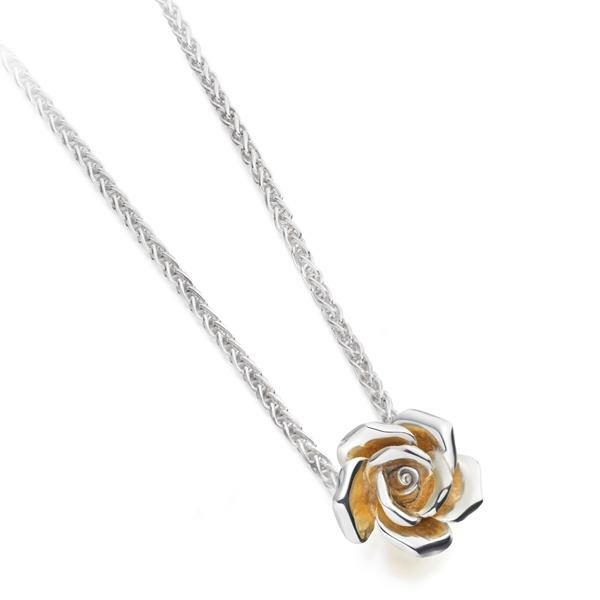 Welcome to my collection of rose jewellery. 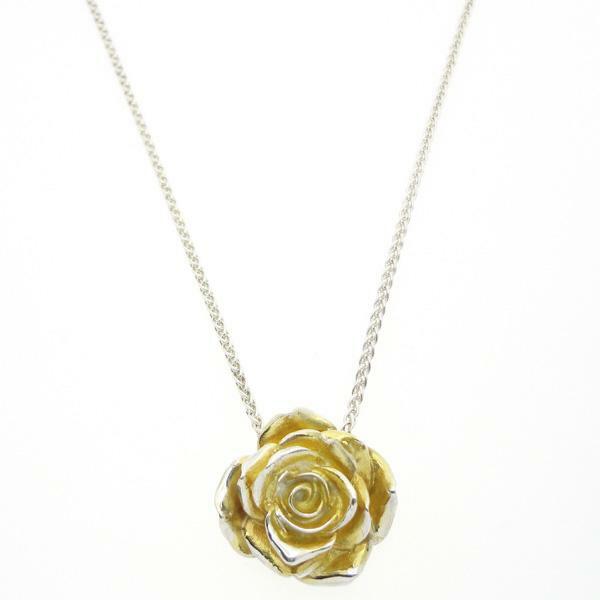 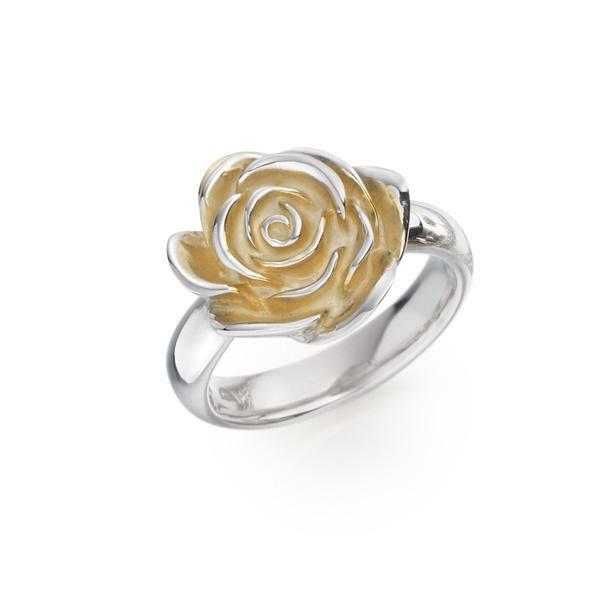 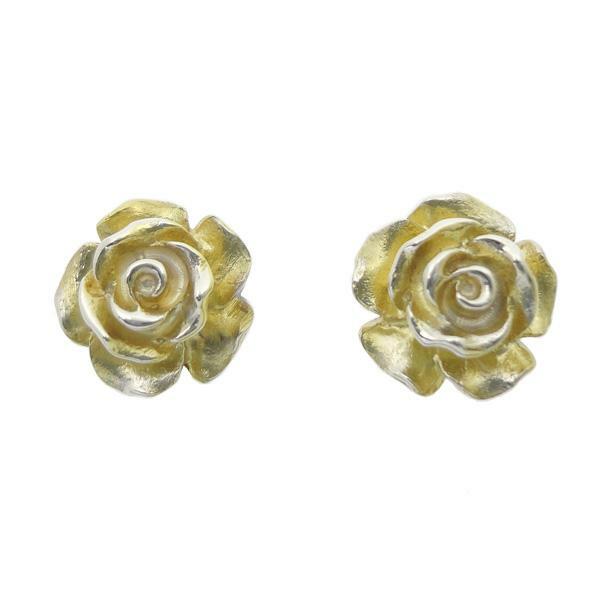 Each piece is handmade in sterling silver with 18ct yellow or rose gold gilding.